July 11, 1965. 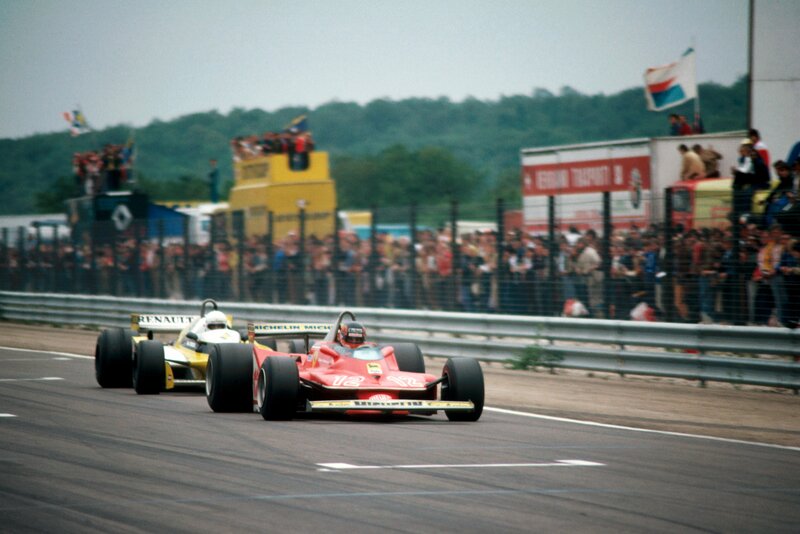 Rouen Grand Prix (F2) Incredibly, Jim had little or no time to enjoy the Silverstone win. 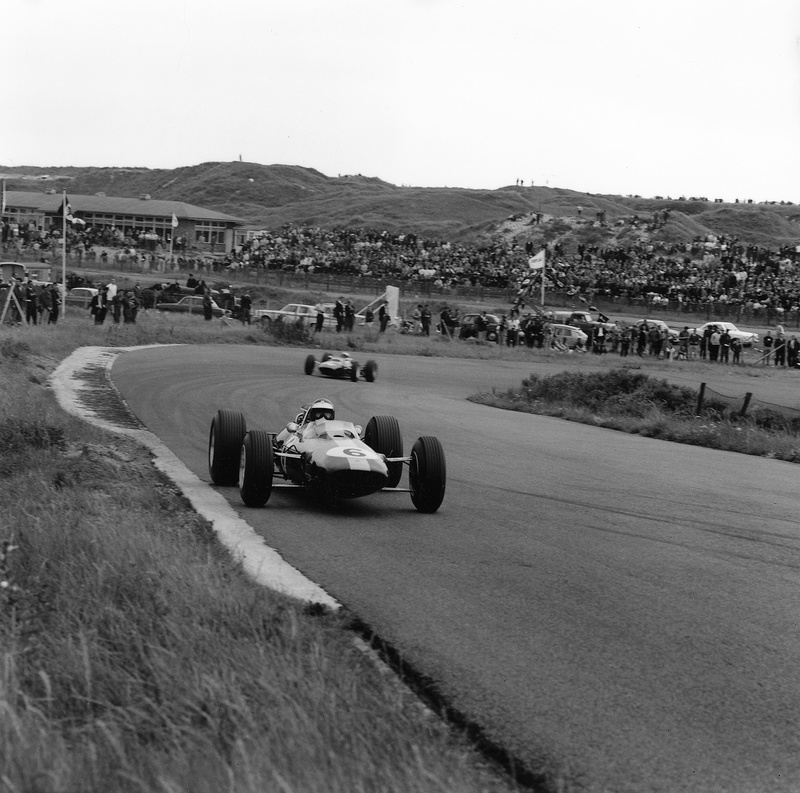 He was due to race the following day (Sunday) at Rouen in another F2 event, again in the Ron Harris Lotus 35-Cosworth. 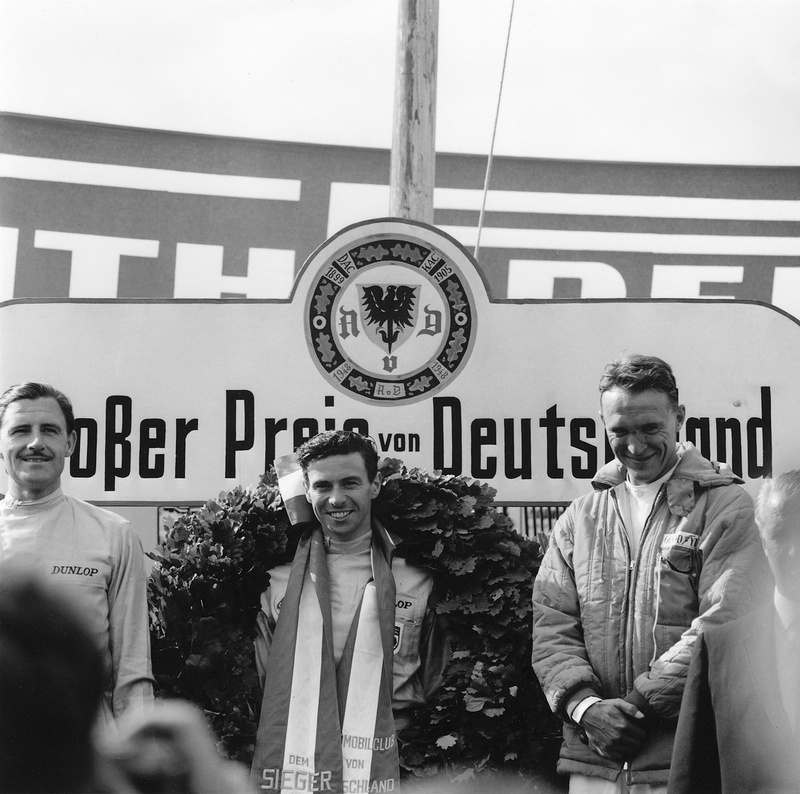 Jim had always been very quick at the fast, demanding, sweeping, uphill-downhill Rouen circuit but to date had never won there: he had led both the 1962 and 1964 French GPs at Rouen before having to retire. 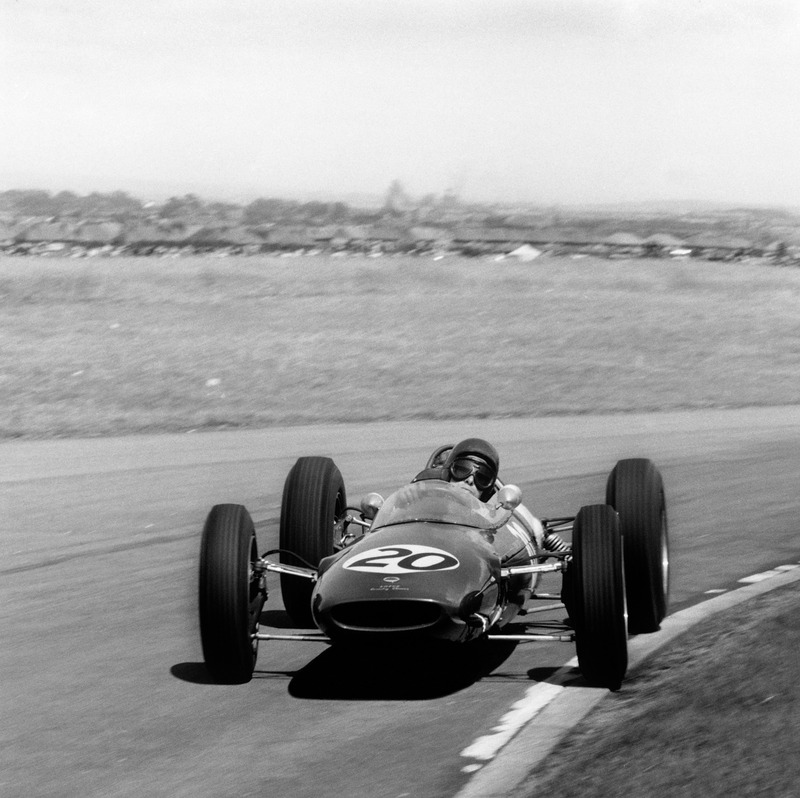 Now he was returning with a nimble F2 car against the usual, formidable, opposition. Rouen was nothing less than a complete drivers’ circuit and Jim, his Silverstone victory still ringing in his ears, was as hungry as ever. 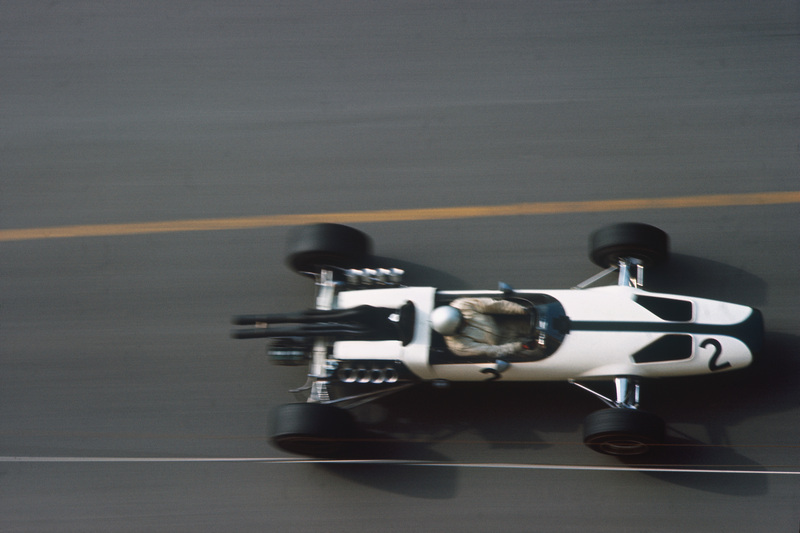 The logistics, with the passing of time, seem incredible: Jim (together with the other F1 drivers) practised at Rouen on the Wednesday before flying that night to Silverstone. They all then returned to Rouen a few hours after the British GP to be practising again at Rouen on Sunday morning for a race that afternoon. 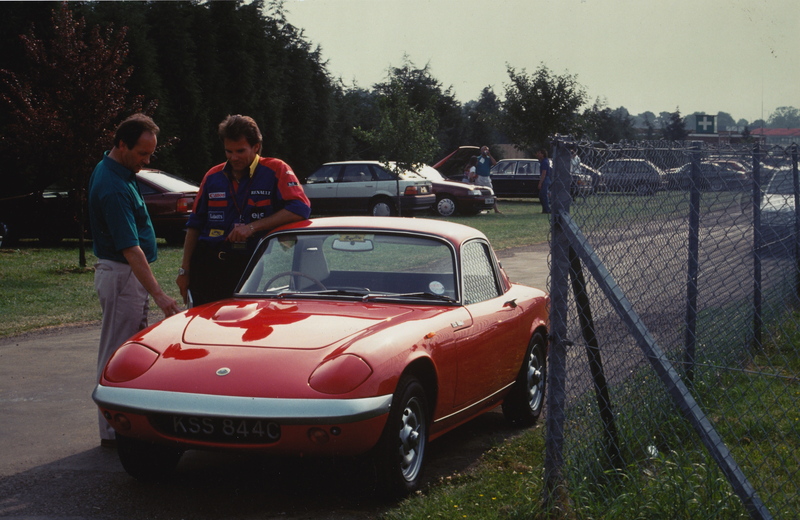 In the midst of all that, Jim’s Cosworth engine was flown from Rouen to Northampton on Wednesday night, completely rebuilt, and sent back to France on Saturday night. 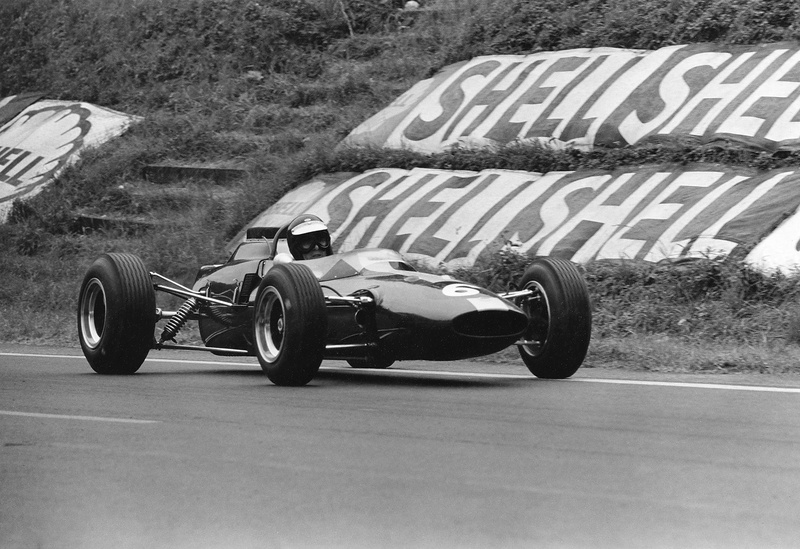 Jim qualified on the pole but it was Jochen Rindt who led into the first, fast, downhill right-hander. 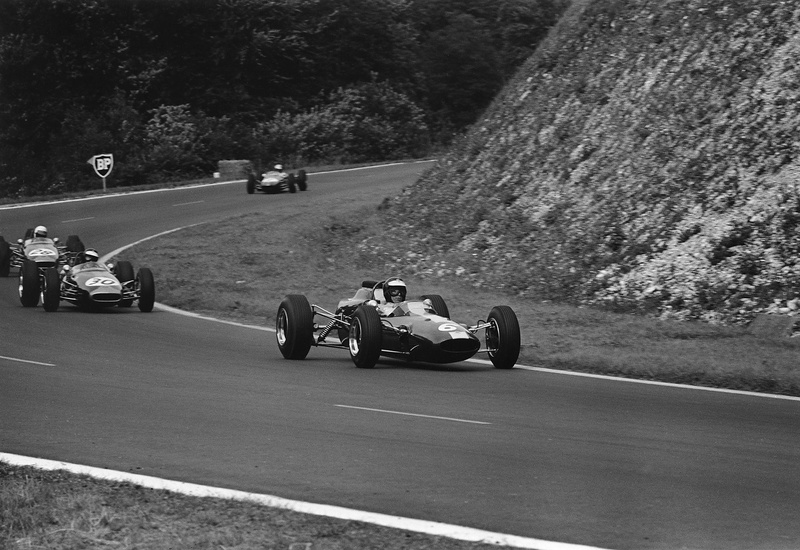 Jim slipped past on the ultra-quick uphill section after the famous Nouveau Monde hairpin – then it was Rindt again, slipstreaming back into the lead before the final hairpin. Jim’s concentration, given recent events, was astounding. 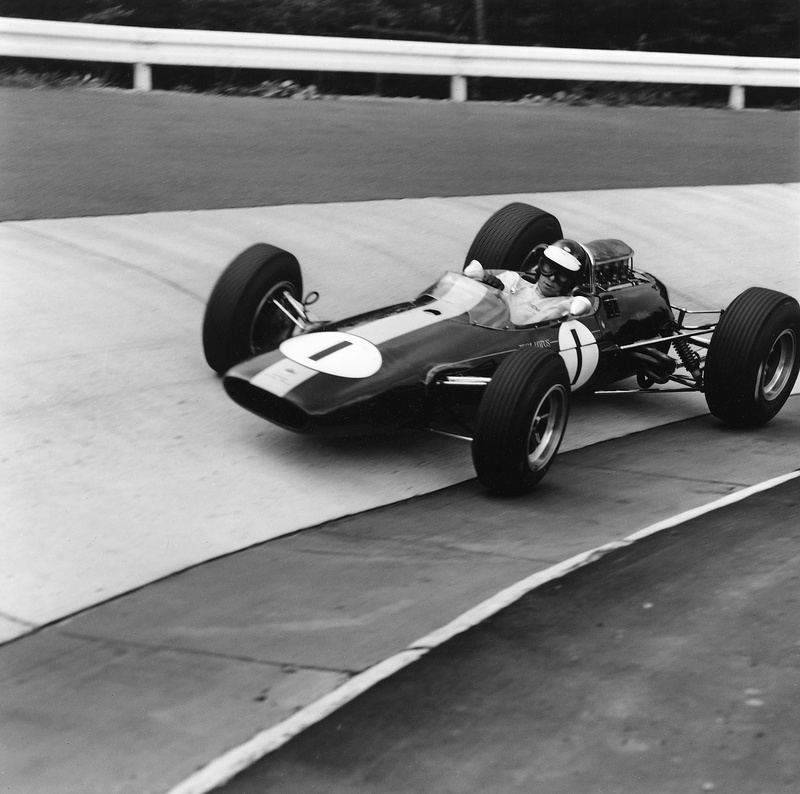 Inch by inch, braking area by exit, his monotonous perfection began to give him some space. 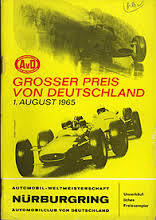 Jochen and Graham became enmeshed in a battle; Rees retired with a broken drive-shaft. Suddenly Jim found himself on top. It was one of the best bits of driving he’d produced all year. 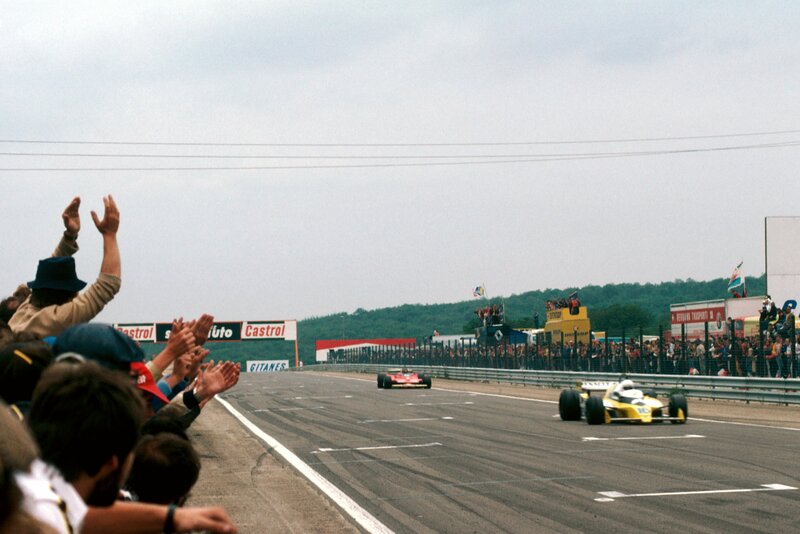 In an eerie re-run of Silverstone, his Cosworth engine suddenly lost its edge with but two laps of the race to go. 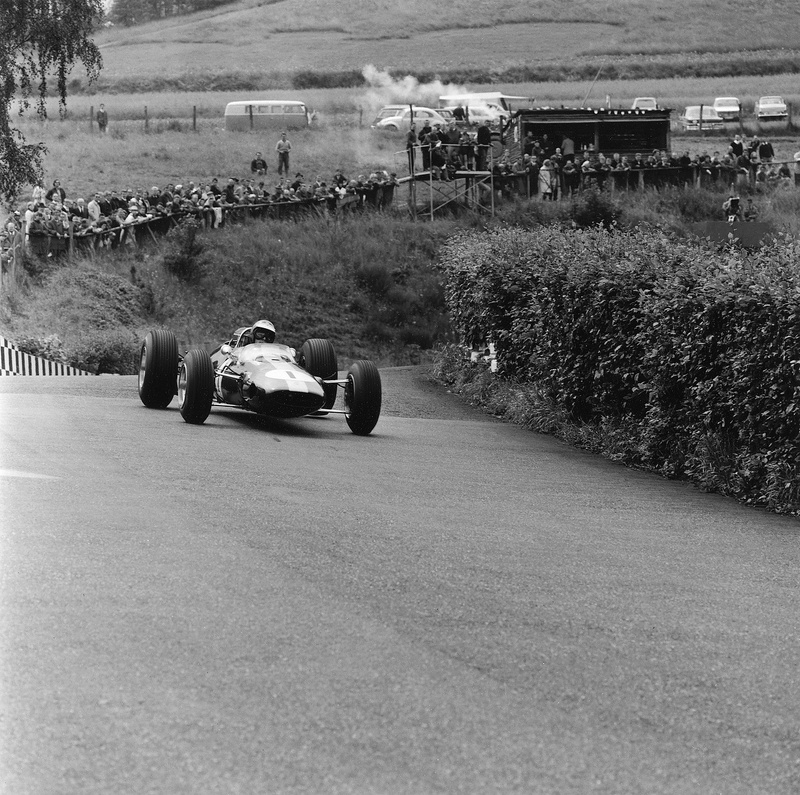 Graham Hill, in John Coombs’ Brabham-BRM, was catching him quickly. 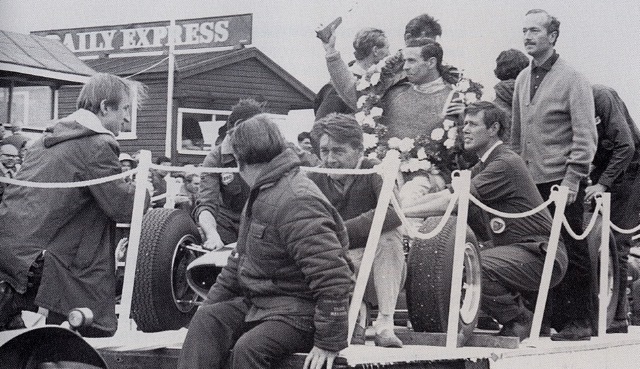 Colin Chapman jumped from the pit wall in disbelief. In the cockpit, Jim again nursed the engine, winding down the revs and saving it on downshifts. More than ever, he focused on massaging the dynamic weights, eliminating the lumps.